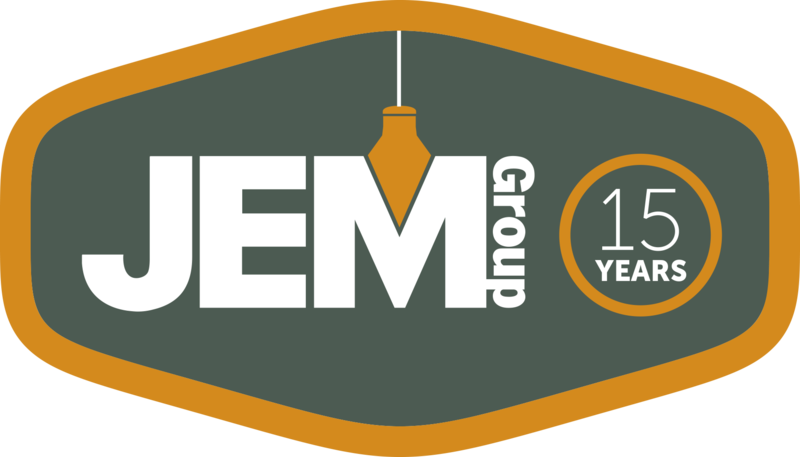 JEM Group has completed the construction of a new restaurant in Lemoyne. 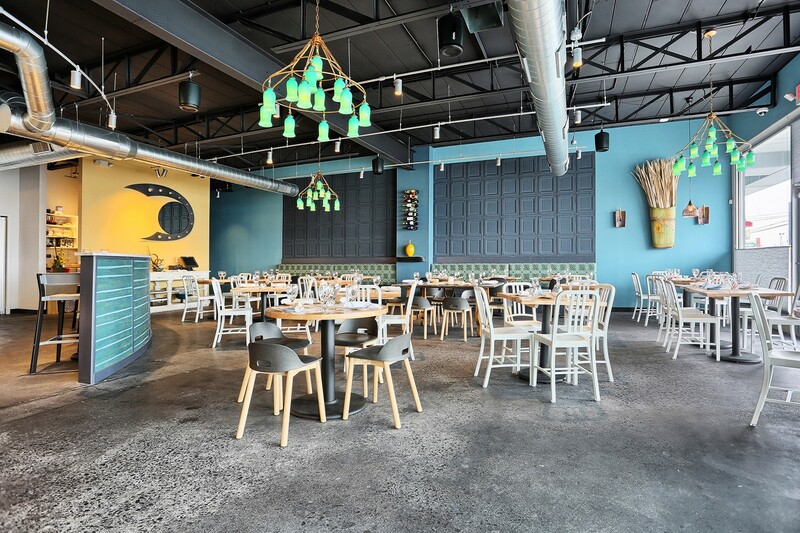 Named Vrai, meaning “true” in French, the restaurant features a custom Carrera marble bar, an Italian wood fired pizza oven, unique finishes, and a state-of-the-art kitchen. . 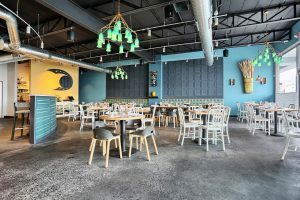 The food will combine wood-fired pizzas, homemade pastas, entrees and salads along with a full bar – the first restaurant with a liquor license in the Lemoyne Borough. The restaurant had its grand opening on February 9th. Visit their website at www.vrairestaurant.com for more information, the menu, and hours of operation.